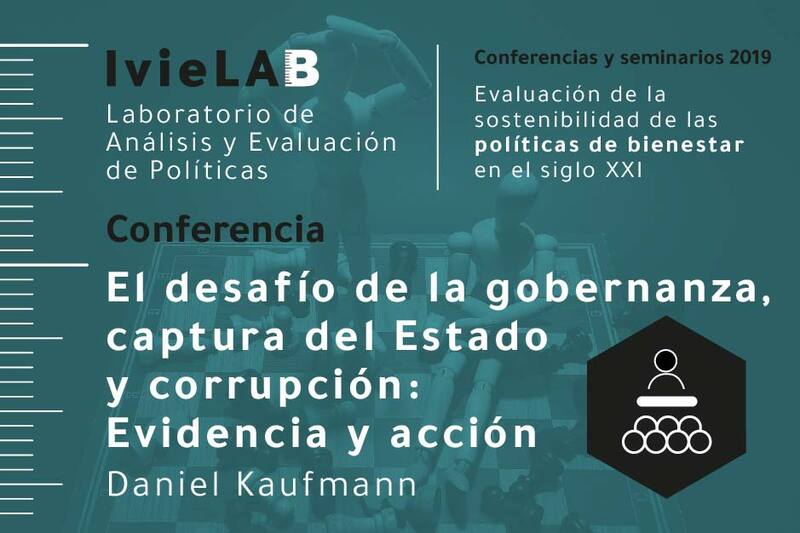 The IvieLAB lecture by Daniel Kaufmann will examine the effects of poor quality of governance and corruption on democratic values and institutions, as well as possible solutions. Feria Valencia’s activities account for 0.5% of the Valencian Community’s GDP and 0.6% of its total employment, according to an economic impact analysis carried out by the Ivie. Although large industrial firms in Spain are more competitive than their equivalents in Germany and the UK because of lower unit labor costs (38% and 21% lower, respectively), they need to converge in wages. Every euro of income generated by Mercadona’s supermarkets (as wages, profits and rents) results in 5.1€ for the Spanish economy and for every job created by Mercadona, 7.4 additional jobs are created.